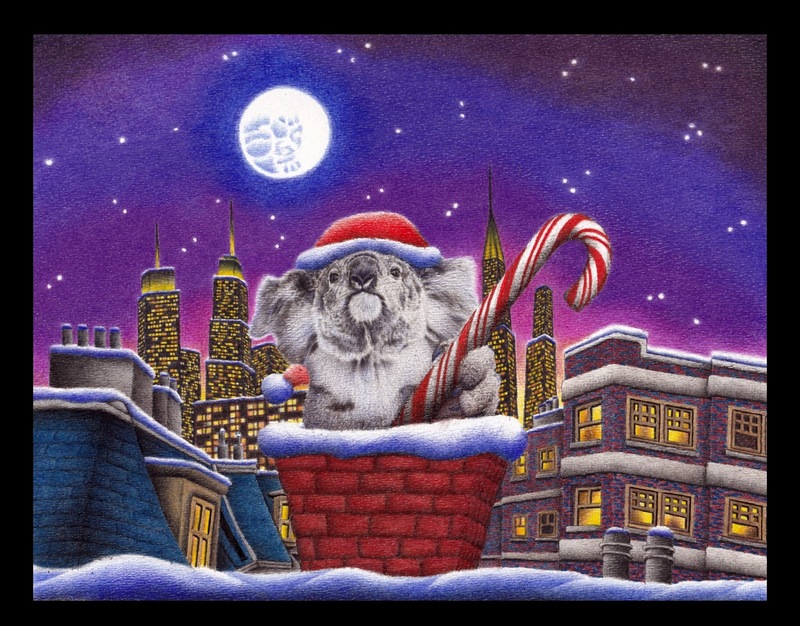 I just finished a new Koala Christmas Card. 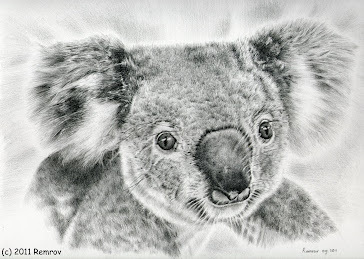 I make these cards to help the koalas, since they are threatened with extinction. You can buy my cards in sets around Christmas time, and then I will donate 25% of the profits to the Koala Hospital in Port Macquarie, Australia.